Did you know that Mulberrys is a pet-friendly business? That’s right, if you’re out for a walk with Fido, we still encourage you to drop by (even if you’re not doing any dry cleaning that day, you’re always welcome to pop in and say hi!). 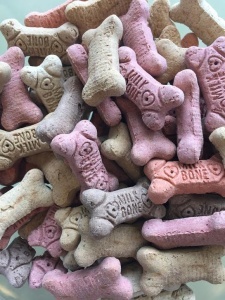 All of our stand-alone stores (Minneapolis, Edina, St. Louis Park, and St. Paul) carry dog-biscuits so that Fido feels welcome too.